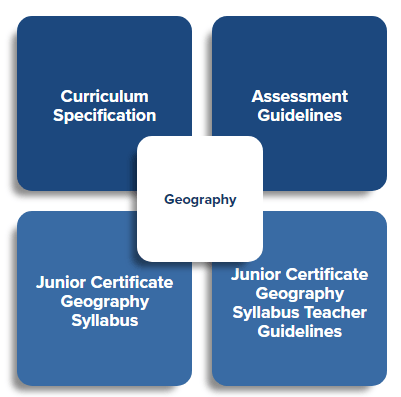 The new Junior Cycle Geography specification is now available, the specification is due to be introduced to schools in September 2018 with first year students. Leaving Certificate geography will help students develop an understanding of the changing relationships between the physical and human worlds. Through their study of geography, students will develop geographical skills that will help them to make informed judgements about issues at local, national and international levels. 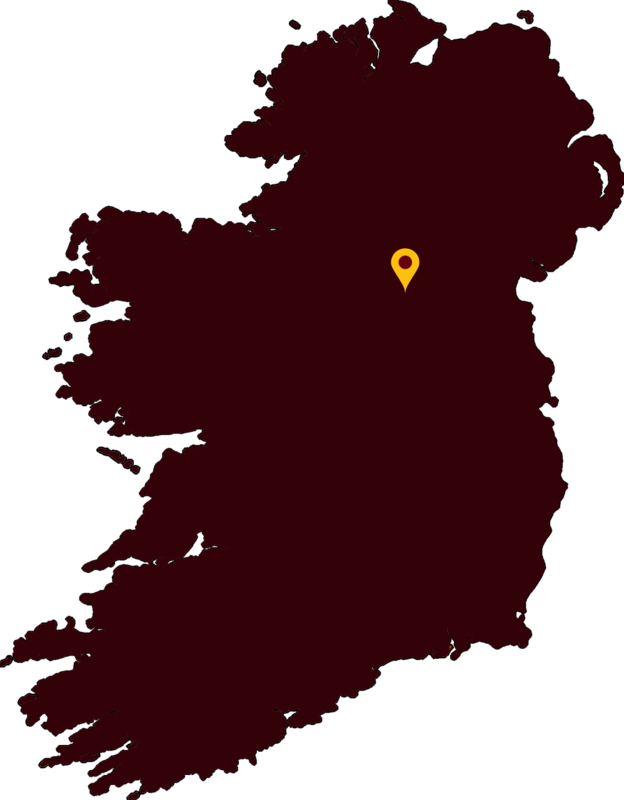 Leaving Certificate geography may be studied at Ordinary or Higher level. The course is divided into core, elective and optional units of study. 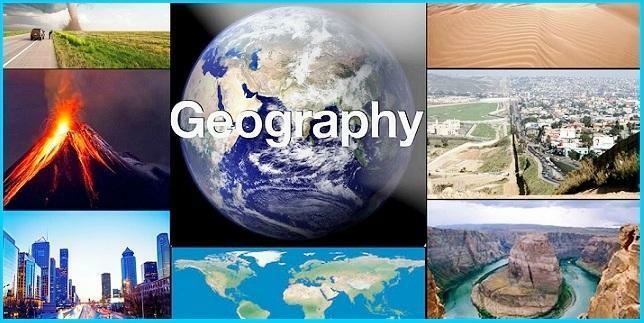 Geography is assessed at Ordinary and Higher level. 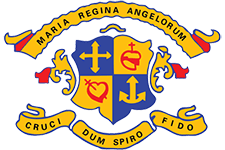 Students are expected to complete a report on a geographical investigation and to sit a written examination.